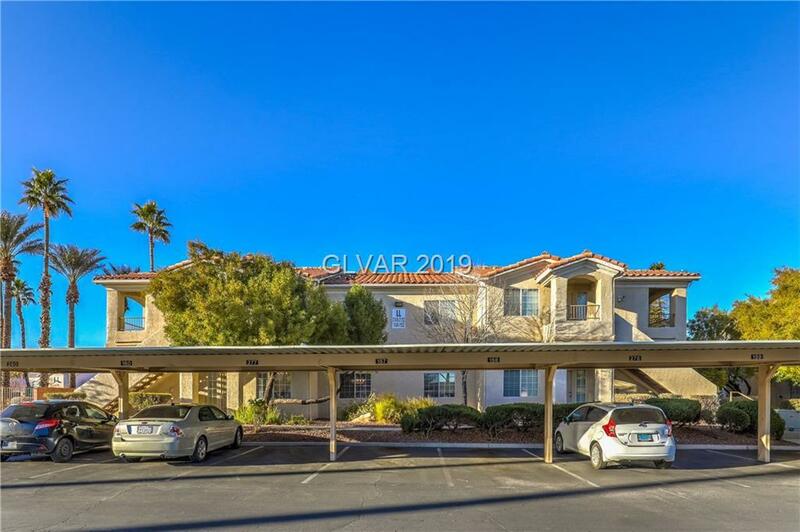 You will LOVE this 2 bedroom/2 bath CONDO in a GATED community with pool, spa, fitness center & clubhouse. 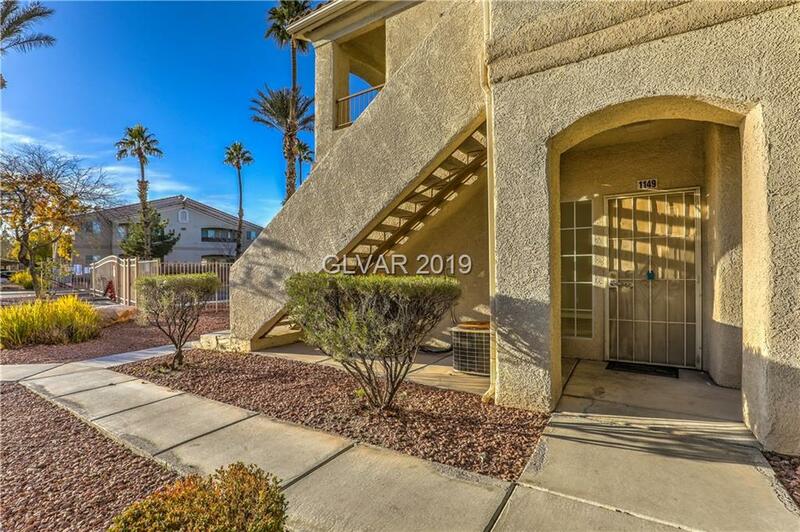 Very nice unit with TILE floors, 2 tone paint, new QUARTZ countertops, new GLASS backsplash, new designer LIGHT FIXTURES in kitchen and bathrooms and stainless steel appliances. 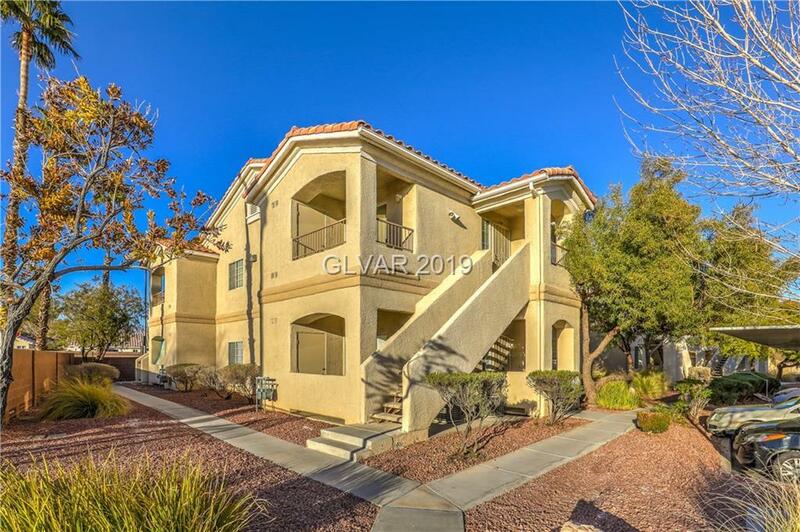 This home offers a SPACIOUS living/dining room and nice sized bedrooms. 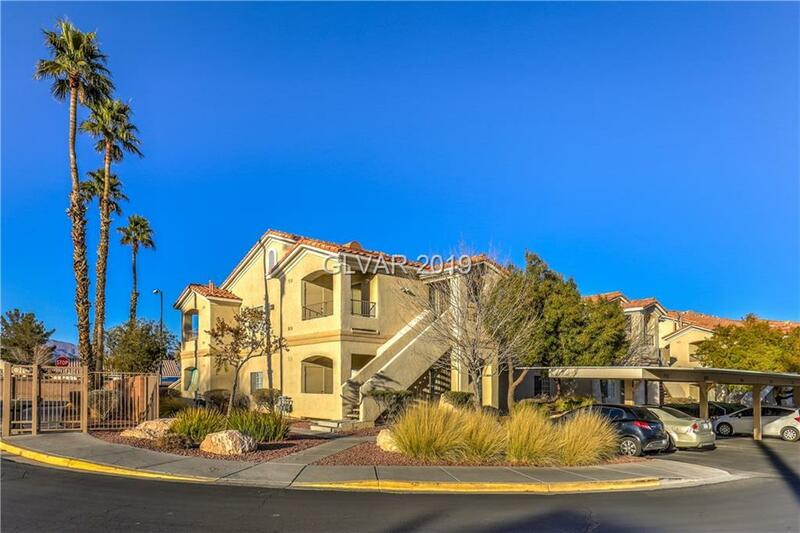 Conveniently located near shopping, dining and schools and parks. Send us your offer TODAY!